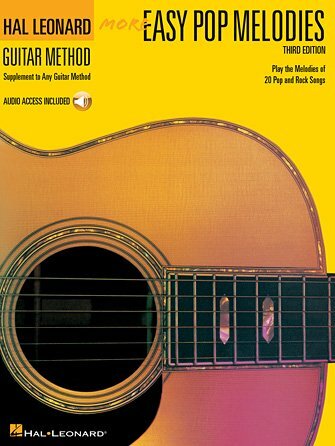 Cross-referenced with Hal Leonard Guitar Method Book 2 pages for easy student and teacher use but also works well with any guitar method's book two. This third edition features 20 songs, including: Beat It • Clocks • Come As You Are • Fields of Gold • Hey Jude • I Heard It Through the Grapevine • Oh, Pretty Woman • Oye Como Va • Pride and Joy • and more. Full band backing tracks are available for download or streaming for each song using the unique code inside each book. The audio files include PLAYBACK+, a multi-functional audio player that allows you to slow down audio without changing pitch, set loop points, change keys, and pan left or right.